Prague Gallery of Czech Glass, Prague Castle Administration and Museum of Decorative Arts in Prague invite you cordially to the exhibition „Stanislav Libenský Award and Glass.Classic“. On September 23rd 2010, the Gala Evening with the award hand-over ceremony and the vernissage of the two interrelated exhibitions took place in Queen Anne’s Summer Palace: a unique meeting of beginning glass-making artists from around the world and Czech art-ists of great names. The meeting unconventionally conceived, creative and inspiring should be, among other things, a message about the promising future of Czech and world glassmaking. This second year of the Stanislav Libensky Award competition entered forty-five fresh graduates from glass studios at universities: eleven from the Czech Republic, five artists from Estonia and five from the UK, four from the U.S., three French, Israelis and Latvians, two Danes and Irishmen, one from Belgium, Bulgaria, Hungary, Germany, Poland, Turkey and Sweden. Thirty-four candidates ofall entered works were nominated to the next round. Multidimensional and unconventionally conceived project has much to offer both the theoreticians of fine arts and glass-making artists and amateurs, lovers of glass as well as random passer-by tourists. 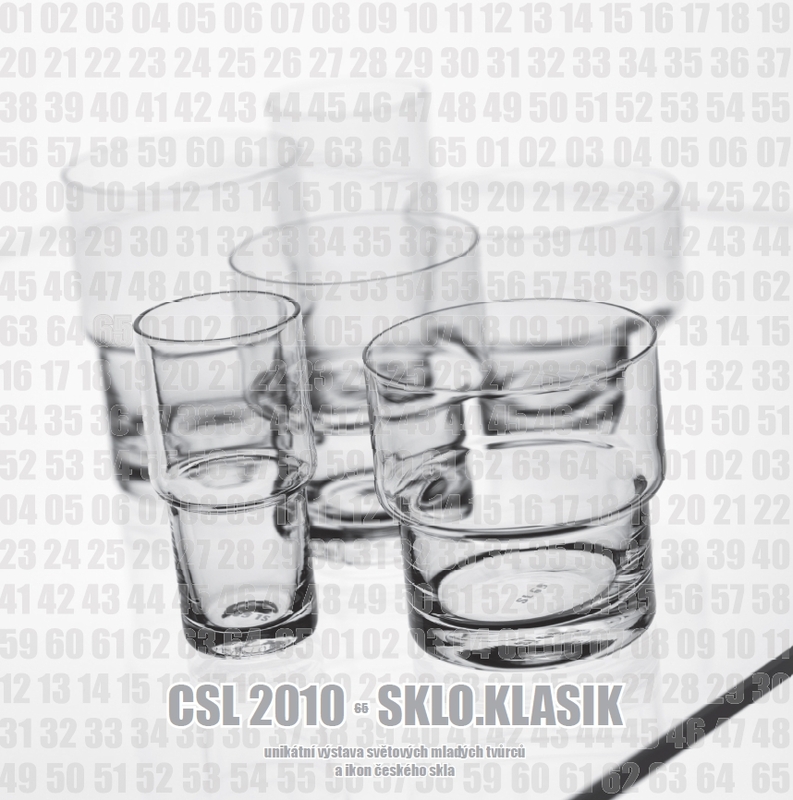 With reference to the most famous Czech glass artist and knowing of a great history of Czech glass-making, “the Stanislav Libenský Award and Glass.Classic” contribute to the future of the field that may be experiencing though times now, but still represents a significant potential. Thus, the sign of the project becomes motivation. Motivation of contemporary and future students, artists, educators and the public – the indispensable audience as well. 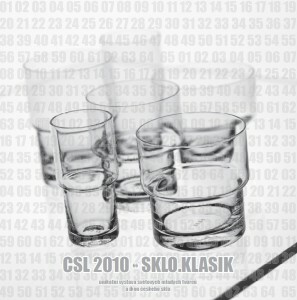 Competition and exhibition which acquaint amateurs and professionals with glass-making tradition and the latest trends. Milan Hlaveš, M.A., Ph.D., curator of the collection of glass in Museum of Decorative Arts and Rony Plesl, M.F.A, head of the glass atelier at the Academy of Arts, Architecture and Design in Prague participate in the creation of the Glass.Classic exhibition.